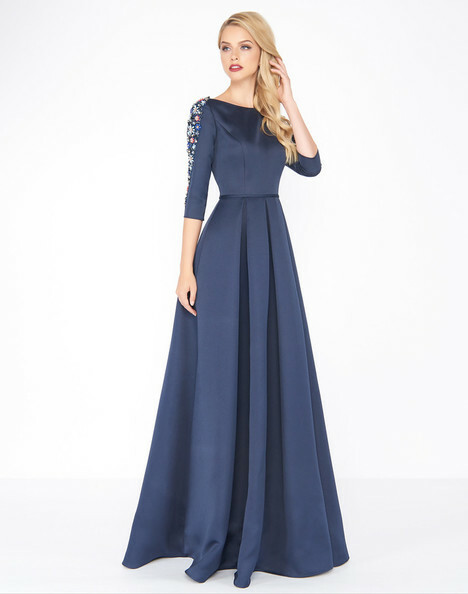 "Elegant yet fashion forward. 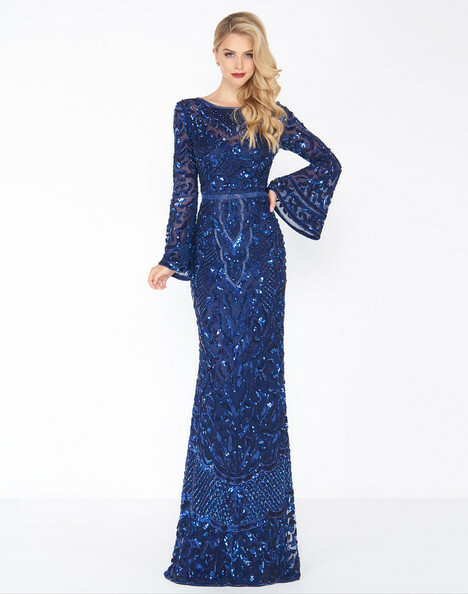 Featuring unique styles, dazzling sequins, and bold prints, this collection is for the women who love a bit of drama. 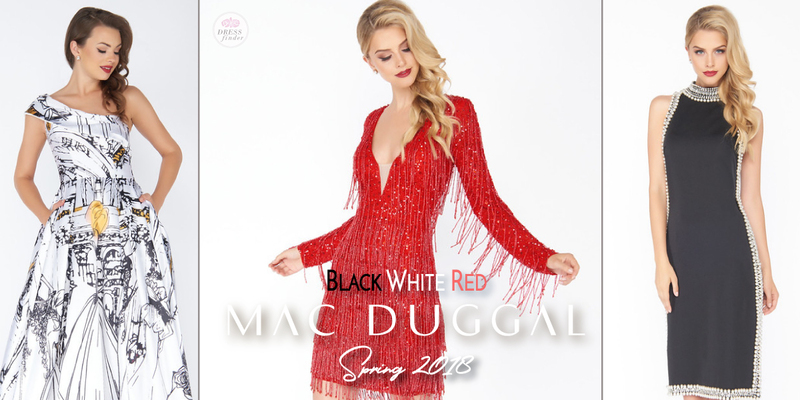 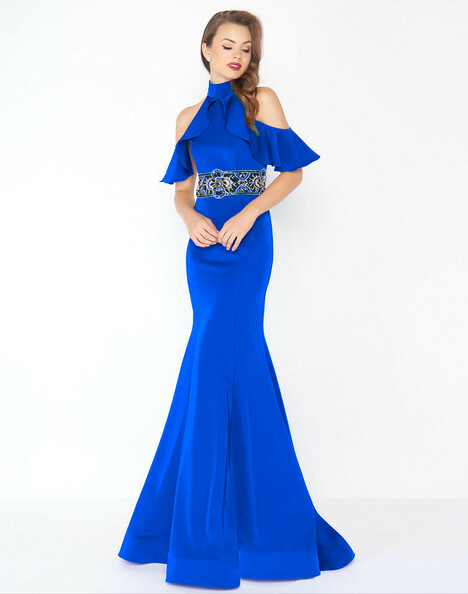 Mac Duggal 'Black, White & Red' collection was created for the girl who loves gorgeous designs, luxurious fabrics and always keeps up with the latest fashion trends."